Most slasher films are missing one key factor; emotion. The masked dudes that stalks, slashes and bashes their way through slasher films are hollow characters. The masks they wear hide and subvert reciprocity with the viewer. There are a couple reasons for this. A masked slasher is easier to market because the mask brand and commodity the slasher. Hockey masks have been identified to such an extent with Friday the 13th and Jason Vorhees that I have a hard time watching Mighty Ducks or seeing a Hockey mask in the sporting goods section of K-Mart without thinking about a machete. The political analogy to branding is hegemony. Brand hegemony when a commodity like a ski mask or mouse ears become over-identified with a specific planted idea that separating the brand from the product (even if it isn't explicit produced by the brander) becomes near impossible. One way to think about this to say that Disney has a cultural and symbolic monopoly over talking mice. So even when you are confronted with some wholly different talking mouse it is always-already existing under the oppressive shadow of Mickey Mouse. The problem for slashers and their icons is that any deviation from the predefined roles and themes of a silent and emotionally dead killer slowly stalking some helpless hottie through a series of poorly lit sets freaks out those fans who cannot think outside mass production. On the one hand, The Orphan Killer is a slasher that stabs a familiar corpse. On the other, the introduction of a raged protagonist gives the film an emotional clarity that ramps up the tension in a way Halloween is incapable of doing. The angry tension is fulfilled through a couple factors that play well against each other. Orphan killer back story is delivered quickly and combines being a witness to the death of their parents and Religious Child Maltreatment at the hands of the nuns and priests of the orphanage. The switch here is between PTSD to Complex-PTSD. PTSD is usually typified by a single or a set of specific traumatic situations. Complex-PTSD, on the other hand, is typified by prolonged exposure to one or multiple traumatic situations. The difference here is related to a clustering of symptoms that are both savagely unpredictable and have the capacity to create revolutionaries or psychopaths. Unlike many slashers, the killer and the final-girls relationship is laid out early on in the movie. This helps the narrative avoid swimming in unnecessary mystery about character motivations. 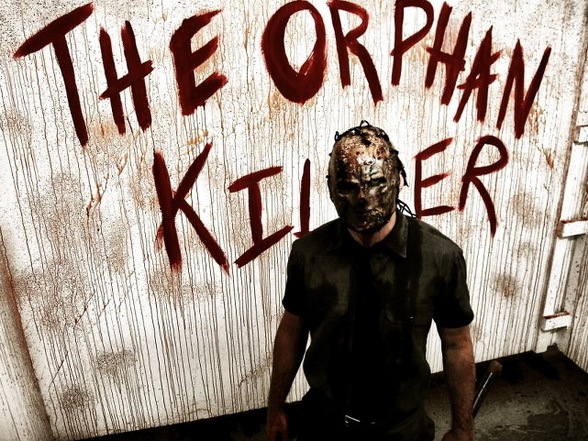 The Orphan Killer is out to do no good because and this is rooted in childhood trauma and sibling rivalry. Not only is the viewer aware situation between slasher and the final-girl, but the slasher and the final-girl are aware of what is at stake. This allows The Orphan Killer to skip the lengthy narrative spiral that other slashers find themselves in order to establish a history and relational dynamics between antagonist and protagonist. So, when the killer swiftly paces down the hall to the banging of death metal and the final-girl runs for her life, both characters and the viewer know what is at stake. 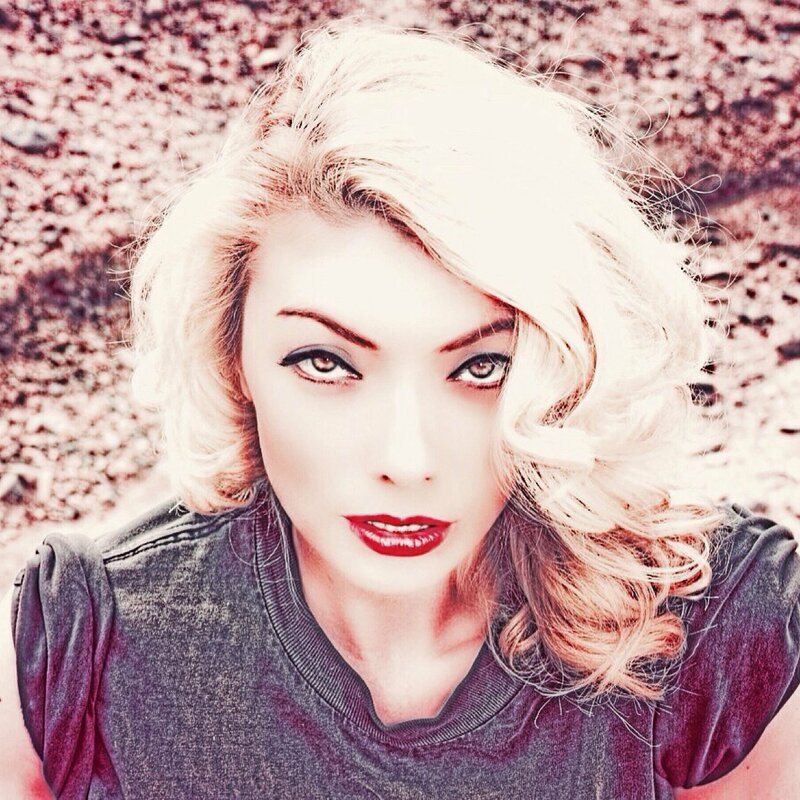 The final-girl played by Diane Foster is also a foe to be reckoned. Diane is a ripped lady who is visually intimidating for her beauty as much as her potential to crack skulls. Diane unlike other more unprepared final-girls is not only emotionally and psychically prepared to due battle with her brother. The pairing presents a significantly more equivalent pairing of “good” vs. “evil” when the two forces eventually run head to head. So, there is a question to be disemboweled here. Why is it that slashers have traditionally gone with the strong silent type? Part of me is compelled to argue that the strong silent type is a way to subvert the feminine desire for the strong silent type. As if to say, is this really the kind of guy you want because he might stab you in the face if you get to know him? Don't you know that there is something that instigated the strength and silence that you may not want to uncover? I think the more arguable case is that the silence pushes the unknown into the forefront for the viewer and final-girl. The idea here is that people are scared of the unknown. Or rather scared of knowing that there is something unknown. The unknown only stabs so far into our fear.